Aurora and Philip fondo de pantalla. I made this!. 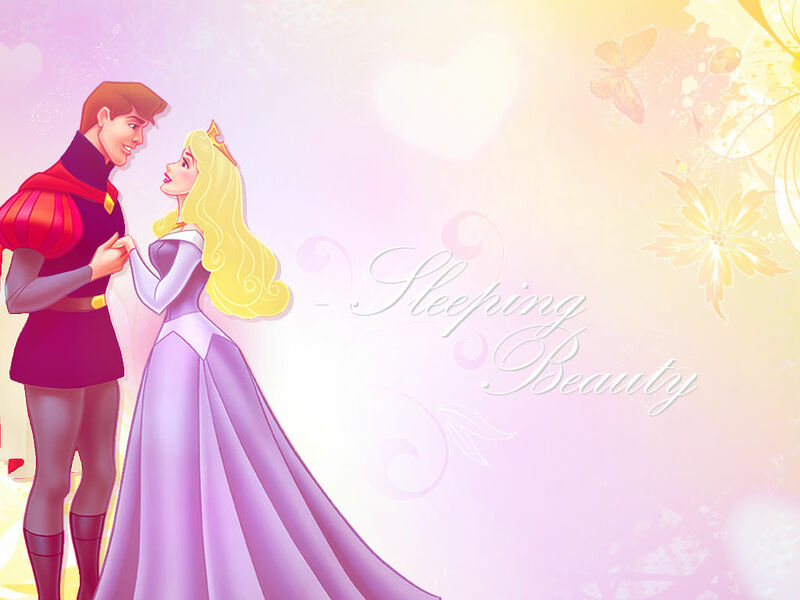 HD Wallpaper and background images in the Princess Aurora club tagged: photo aurora philip sleeping beauty. This Princess Aurora wallpaper might contain vestido de la cena, vestido de la cena,, vestido de noche formal, vestido de cena, formal, and vestido de noche.